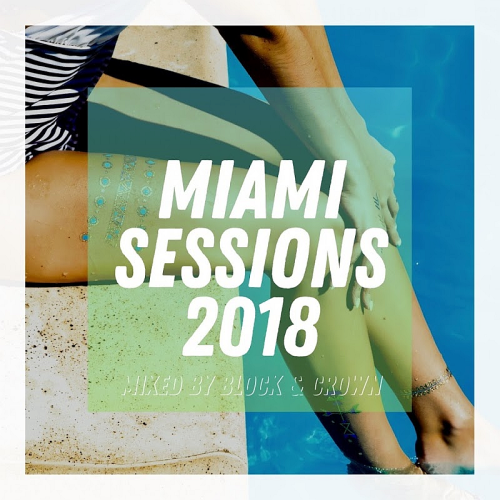 Date: 7.03.2018 | House, Club, Disco | Tags: PornoStar Records, Miami Sessions, Block and Crown, Chris Marina, Luca Debonaire, Chris Marina, Hector87, Fullhouse | Download Miami Sessions 2018 Mixed by Block and Crown (2018) for free. House is a feeling. This certainly goes for Block & Crown. Inspired by and deeply rooted in the original disco sound and pioneers in house music. Their mission: bringing back the feeling, the feeling called house! Synergy is everything. House is a feeling. This certainly goes for Block & Crown. Inspired by and deeply rooted in the original disco sound and pioneers in house music. Their mission: bringing back the feeling, the feeling called house! Charles J, house music producer influenced since childhood by electronics sounds from the Balearics and England. His DJ sets are dynamics and groovy, between House disco, Tech-house and Deep House. With a ton of experience and an extreme love for real house music they are busy to rock the globe.